we offer payment processing solutions for businesses of all types. shouldn't be difficult. We'll make it easy. 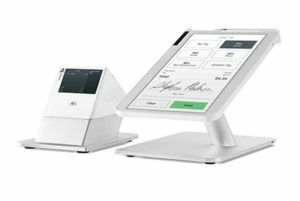 The newest, most advanced, point of sale system that does more than process payments. 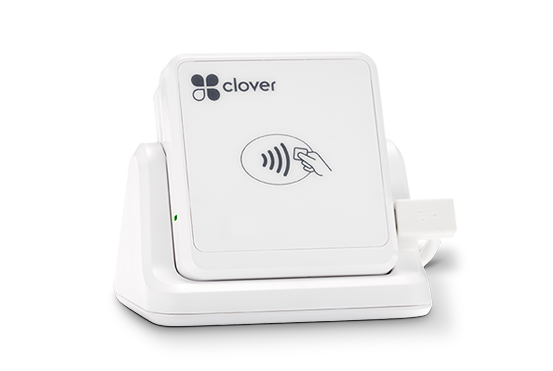 Clover Flex is perfect for checking out in the aisle, at the table and at the counter. 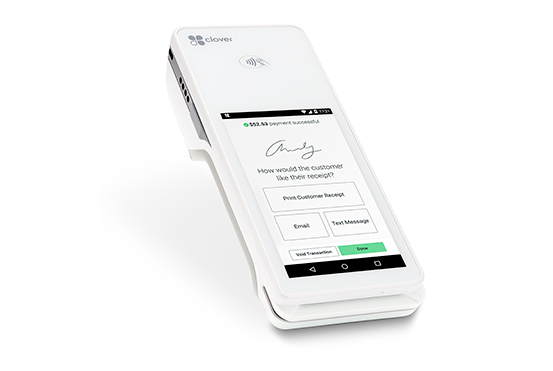 Accept swipe, EMV chip and NFC payments (like Apple Pay) right out of the box. 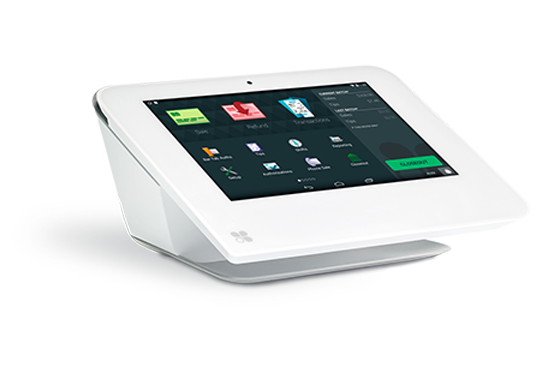 The smartphone system for secure card swipes, dips and contactless payments. Best Card was founded in 2009 and is proud to be family owned and operated. With over 20 years combined experience in the payments industry along with competitive processing rates, we are proud to be a leader in the merchant services industry. 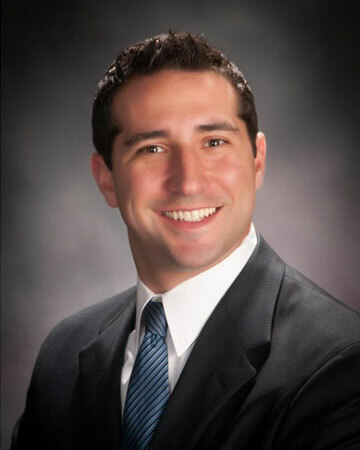 Each member of the Best Card team brings different experience including small business owner, TV host, and more. 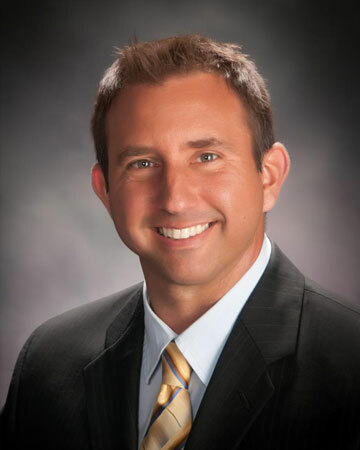 I like helping people grow their businesses, whether that’s through affordable payment solutions or by promoting their business on local television. I have been in the payments industry since 2001. Payment products are my niche but helping businesses achieve their goals is my passion!